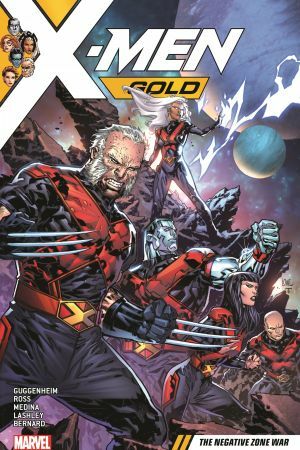 Collects X-Men Gold (2016) #16-20. A cosmic epic, X-Men style! Alien invaders have come to reclaim one of their own, and they’re taking one of our heroes with them! That means the rest of the team must follow — into the Negative Zone! But as the truth of the situation slowly unfolds, what does the mysterious Kologoth have planned,next? 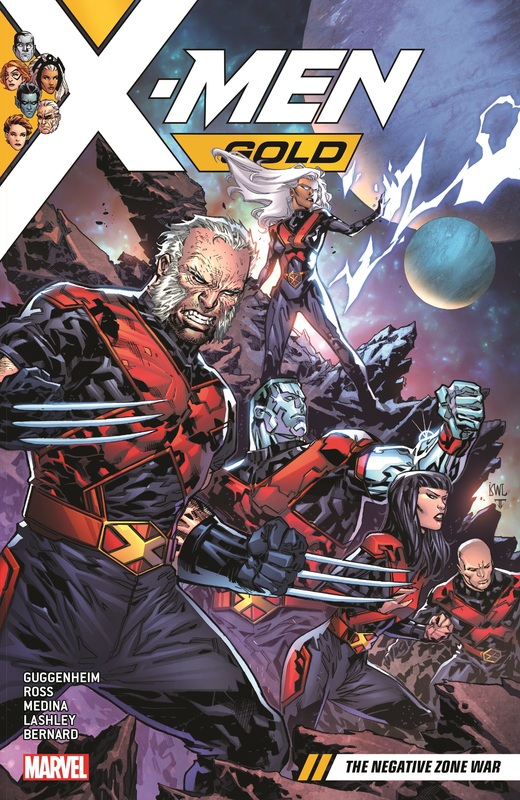 Can the X-Men defeat a god with the fate of an entire world — not to mention a fledgling romance — hanging in the balance? What are they,willing to sacrifice? Taking on the might of Scythian will come at a cost — one that might kill them all! 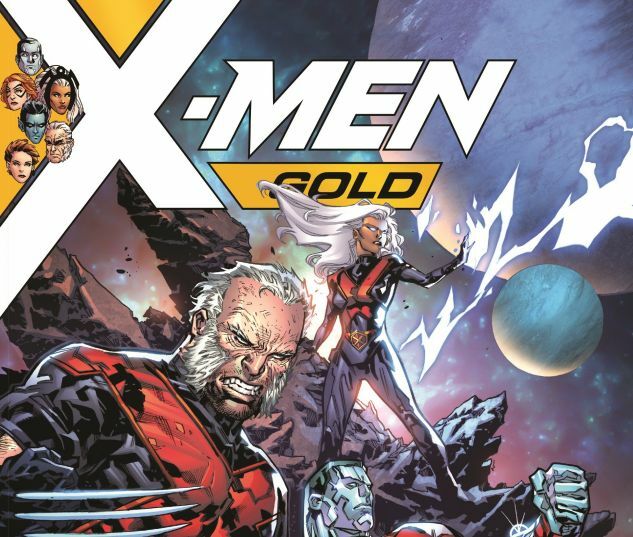 Can even the X-Men survive on a barren planet?